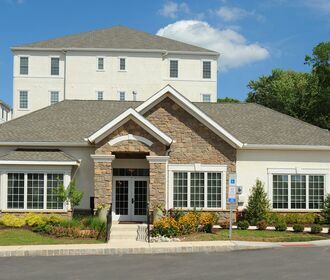 Dublin Terrace is the premiere rental home community in the Delaware Valley. This one-of-a-kind property offers residents luxury living and unparalleled privacy. The community consists of 12 distinctive buildings with only 16 residences per building. 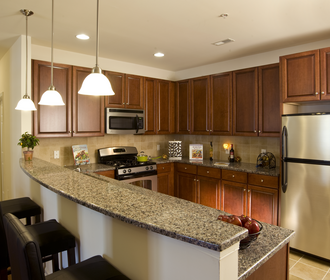 Our exceptionally spacious floor plans feature exquisite comforts and conveniences. 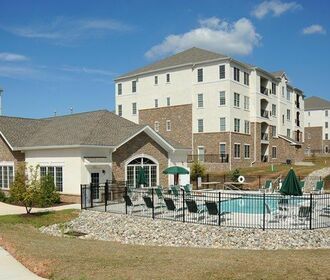 Dublin Terrace encourages a luxurious lifestyle by offering all the amenities of resort living including: a Clubhouse with a state-of-the-art fitness center, community room with kitchen facilities and pool exclusively for our residents enjoyment. Dublin Terrace offers a distinct lifestyle. Conveniently located just minutes from the PA Turnpike and all types of shopping, from specialty boutiques to major malls.